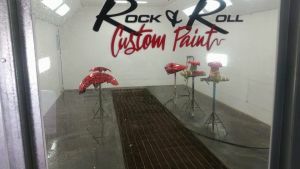 Mobile Gallery – Rock and Roll Custom Paint. This page is the main navigation page for The Rock and Roll Custom Paint Mobile Web Gallery. This page is intended for navigation by all mobile devices. If you are on a mobile device, please load the images from the category links provided below. Most of us use our mobile devices, so the technology is here for you. If you already have images of what you want, you can securely share that with us through our Customer Files Area or you can attach up to 5 images on the Contact Us form.